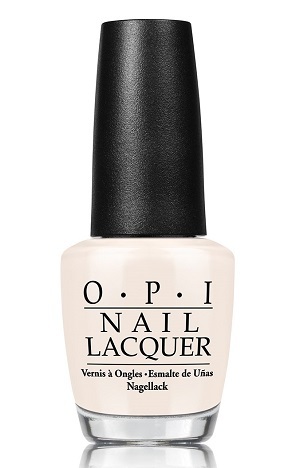 OPI Nail Polish, It's In The Cloud, NLT71, .50 fl. oz. Soft off-white creme nail color with a hint of beige tone. OPI Soft Shades, Pastel Collection, Spring 2016.